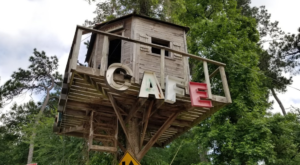 Sometimes I can’t even believe that I live in a place filled with endless natural beauty and scenery that makes me feel like I’m in some alternate universe. 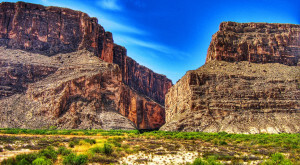 Us Texans have so many mesmerizing state and national parks that almost seem unreal when you visit them, but sometimes we might miss the tiny details of a place that a digital camera captures without fail. 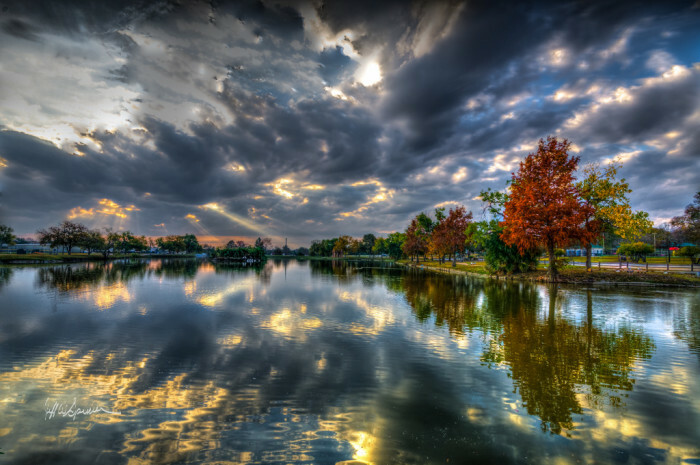 The following photos will hopefully inspire you, uplift you, and leave you utterly speechless at the boundless beauty right in our backyards. 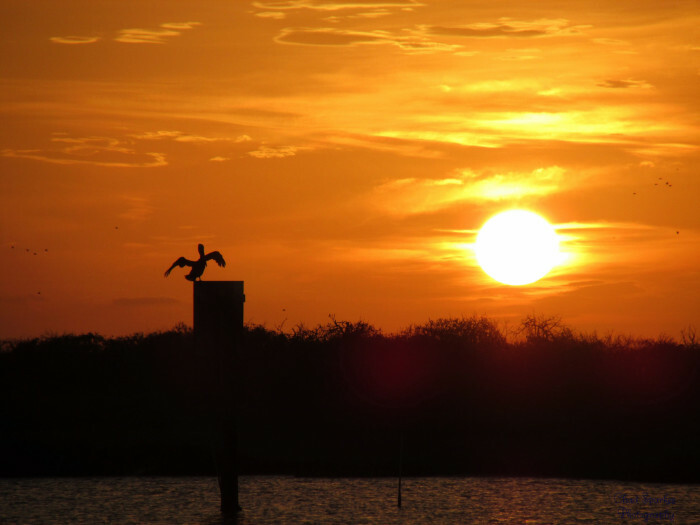 1) A pelican watching this gorgeous sunset in Sargent, Texas. 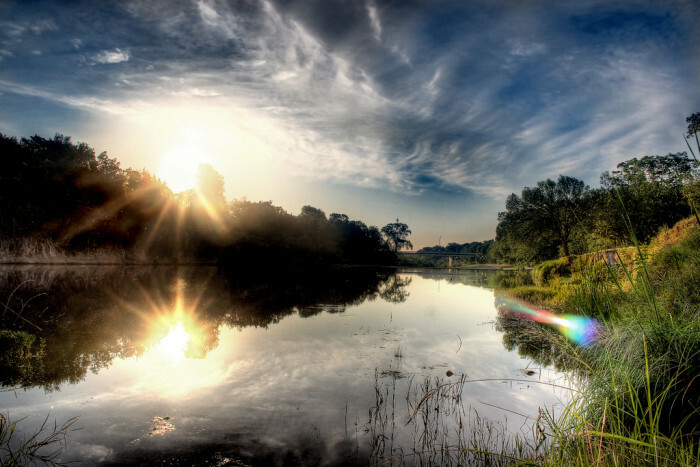 2) The sun bows gracefully behind the trees at Lake Abilene. 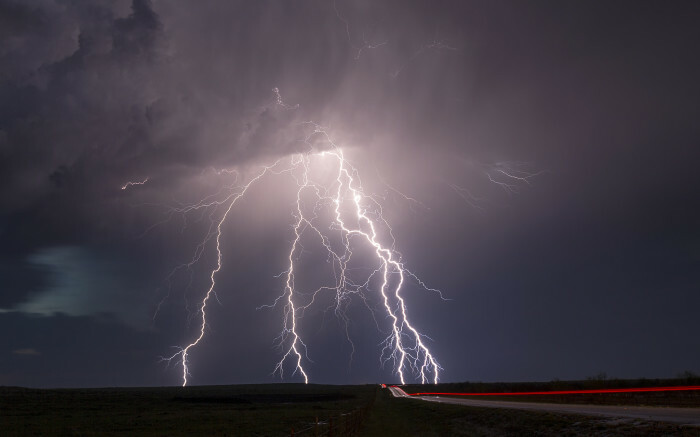 3) A stunning display of forked lightning in Throckmorton. 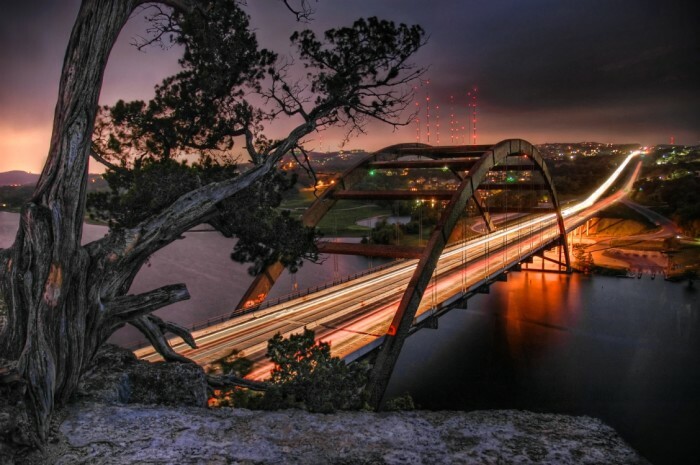 4) This incredible shot of the Pennybacker Bridge in Austin. 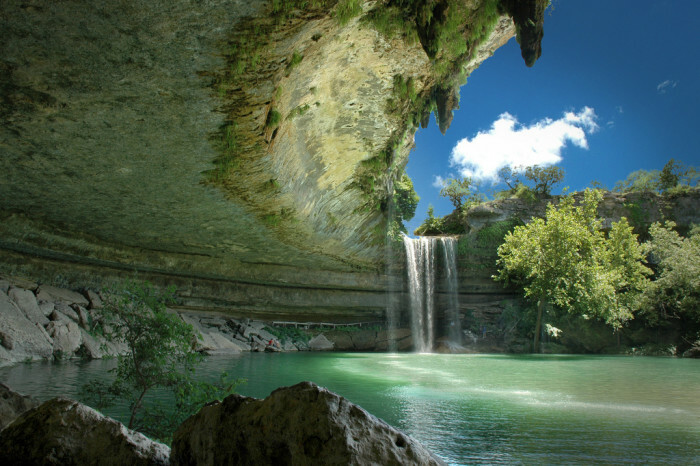 5) The waterfall cascades over the limestone at the gorgeous Hamilton Pool. 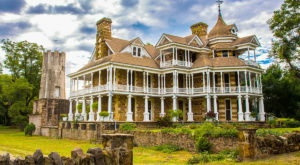 6) An unbelievable panoramic view of a powerful Texas supercell in Weinart. 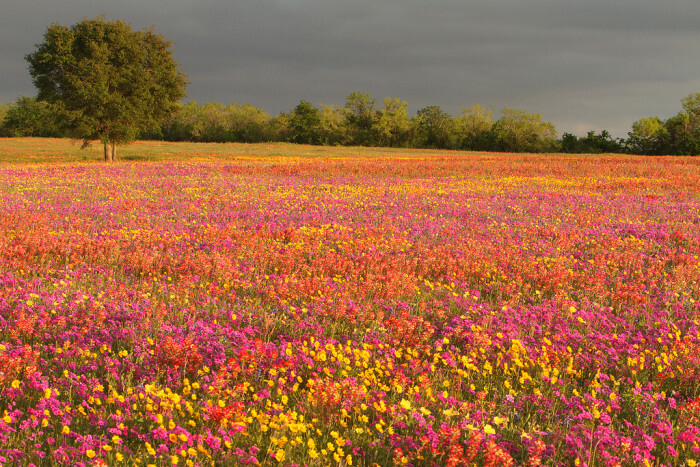 7) The dramatic contrast between the vibrant wildflowers and foreboding sky is absolutely breathtaking. 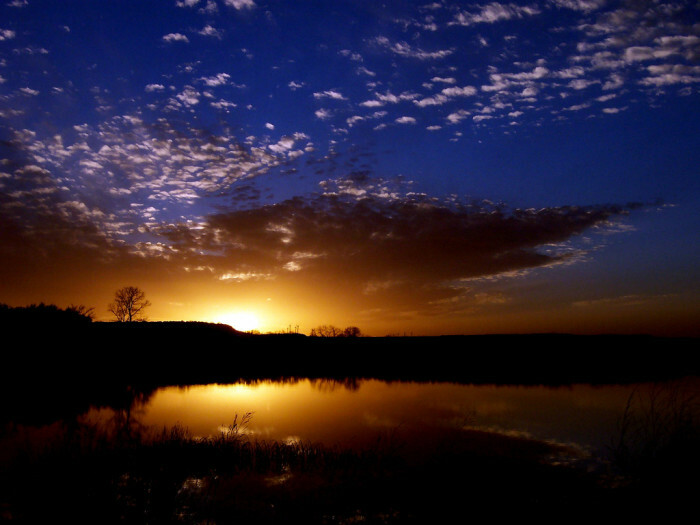 8) The sun greets Texas as it rises over the Blue Hole in Georgetown. 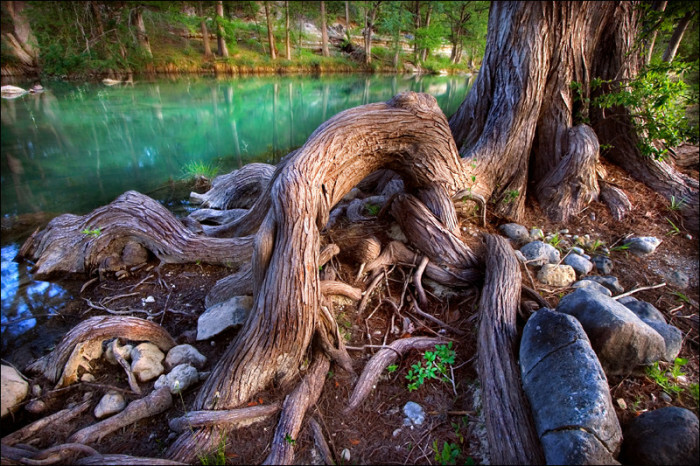 9) The roots of a Cypress tree line the banks of the Blanco River in Wimberley. 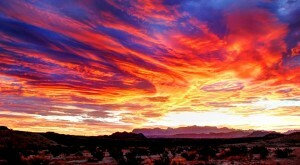 10) This sunset in West Texas looks more like a painting than reality. 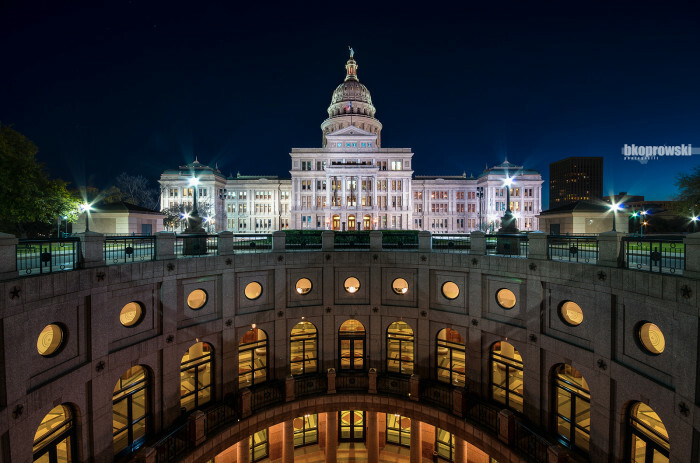 11) What a flawless, stunning capture of the Texas State Capitol in Austin! 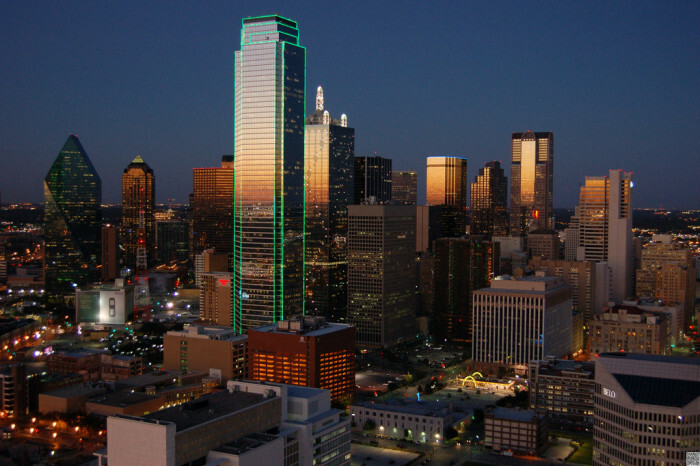 12) The Dallas skyscrapers illuminate the peaceful night sky. 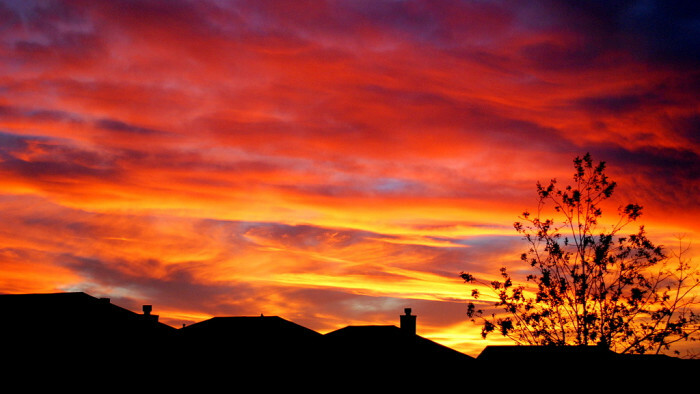 13) Reflections of a morning sky in Taylor, Texas. 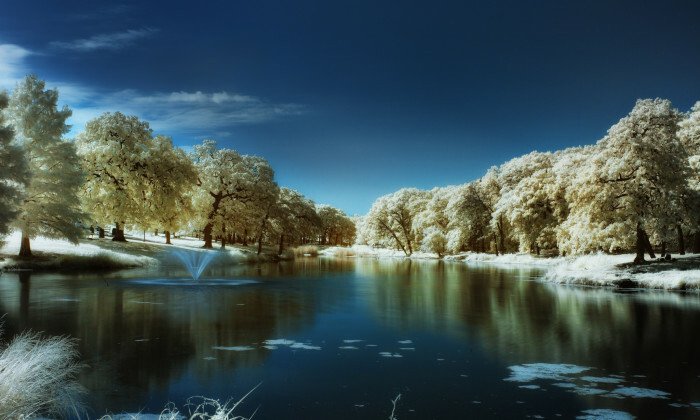 14) An exceptional infrared photo of Randol Mill Park in Arlington. 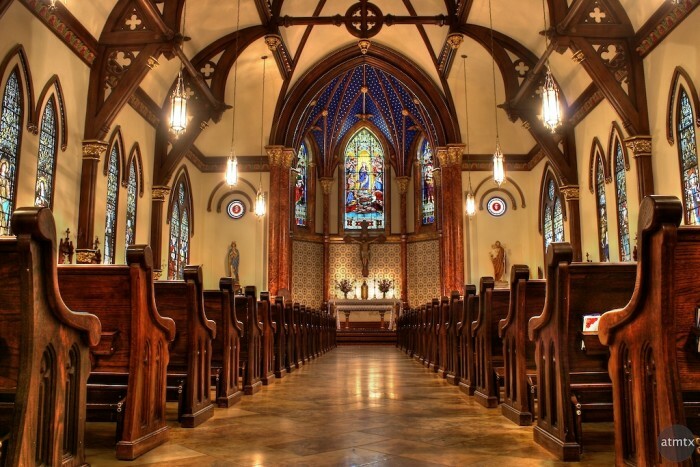 15) A brilliant capture of Saint Mary Cathedral in Austin. 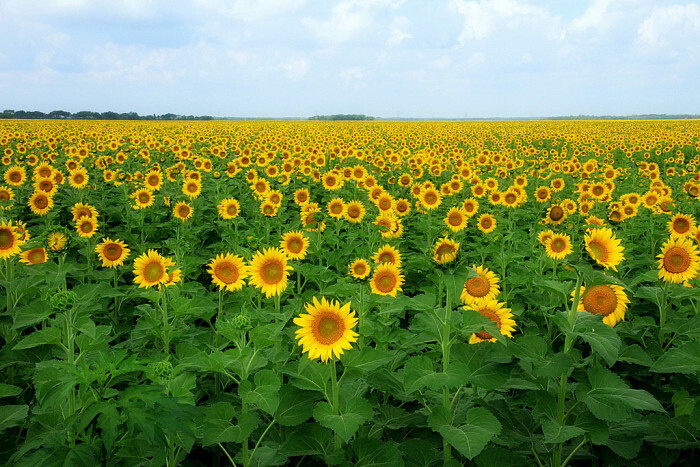 16) This endless field of sunflowers in Avalon is nothing short of spectacular. 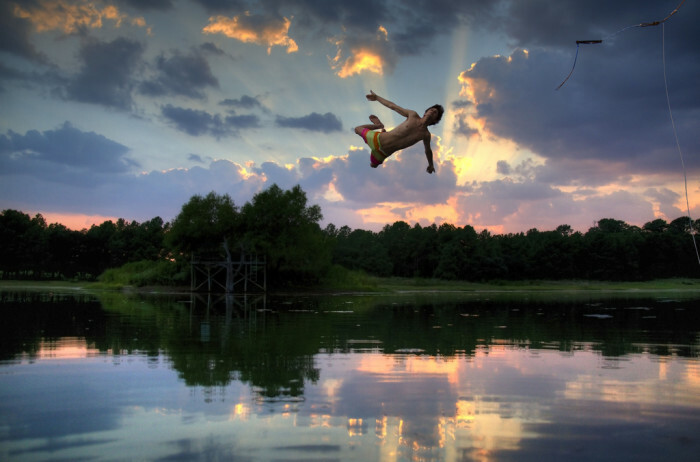 17) An amazing action shot captured at a pond in New Ulm. 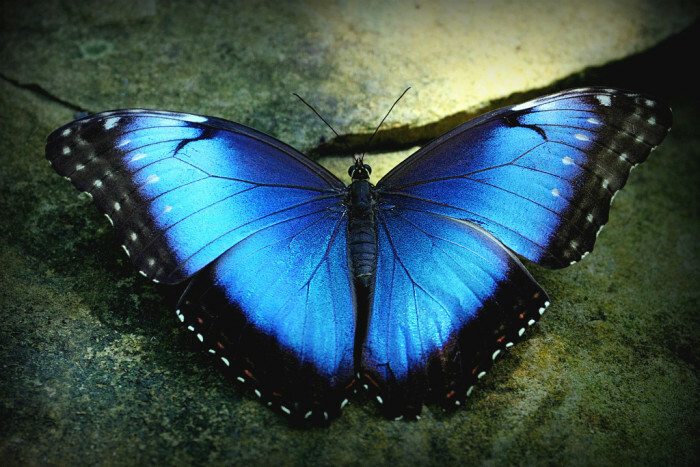 18) An unreal photo of a Blue Morpho butterfly at the Fort Worth Botanical Gardens. 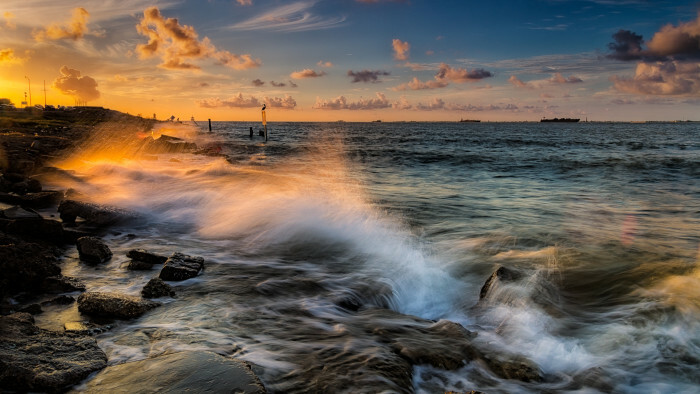 19) Waves crashing over the rocks at sunset in Galveston, Texas. 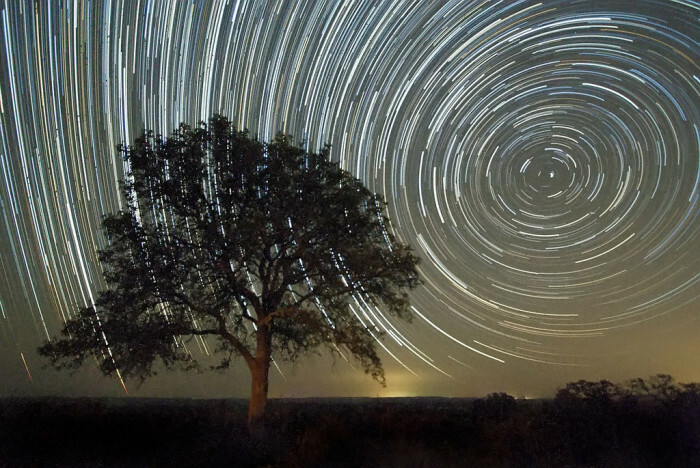 20) A Live Oak tree bears witness to the Perseid meteor shower in Texas. 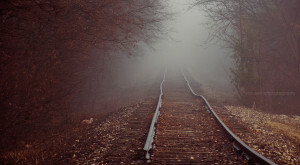 I’d like to just say a quick thank you to all of the talented photographers out there! 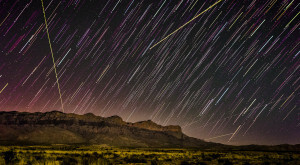 Have you taken any amazing photos of Texas that you’d like to share with us? 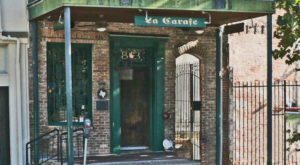 Feel free to post them in the comments or just tell us your favorite place to explore in the Lone Star State!